No, not the laughing gas. 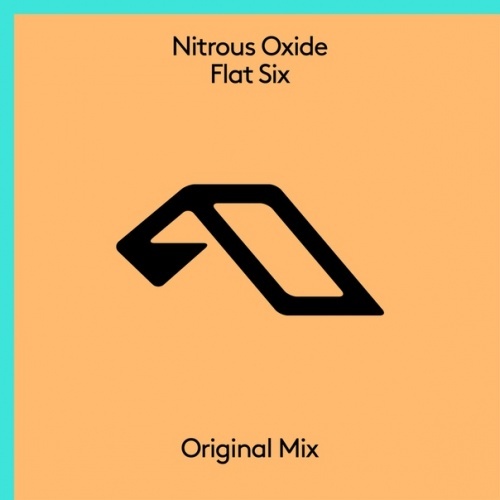 Polish trance producer Krzysztof Pretkiewicz aka Nitrous Oxide makes his long-awaited return to Anjunabeats with his latest single, ‘Flat Six’. Although it has been some time since N2O released anything on Anjuna, it doesn’t seem as though he’s lost a step. ‘Flat Six’ was one of the featured tracks on Anjunabeats Worldwide 08, mixed by Oliver Smith. All Anjuna fans are hoping this is just the first of many new tracks on Anjuna from N2O. Nitrous Oxide really delivers the goods on this one. 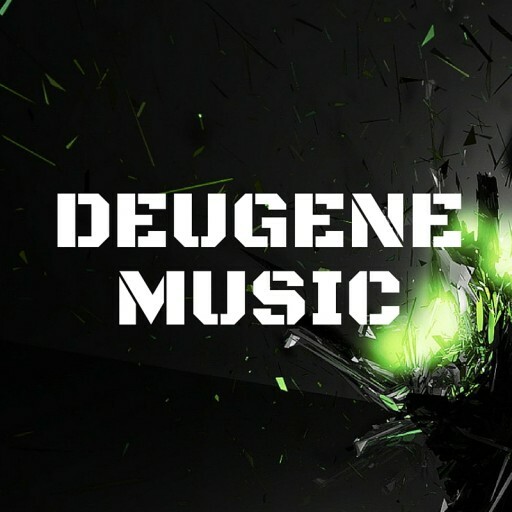 The song kicks off with a drum-infused drop, perfect for any big room club. N2O inserts artificial sounds throughout the bass line before calming the track down into a melodic breakdown. His chords give off a certain flare you don’t normally get from trance producers. The unique sounds bring you right back into an epic build up that releases you into an uplifting drop. The track is powerful and beautiful at the same time. Nitrous Oxide’s ‘Flat Six’ can be streamed below. If you haven’t heard the new Anjunabeats Worldwide compilation, check it out here. The post Nitrous Oxide- Flat Six appeared first on EDMTunes.